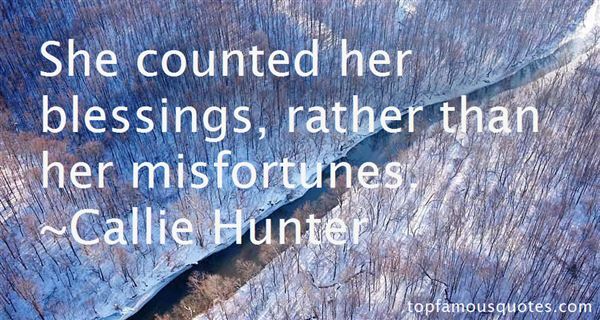 Reading and share top 9 Callie Hunter famous quotes and sayings. 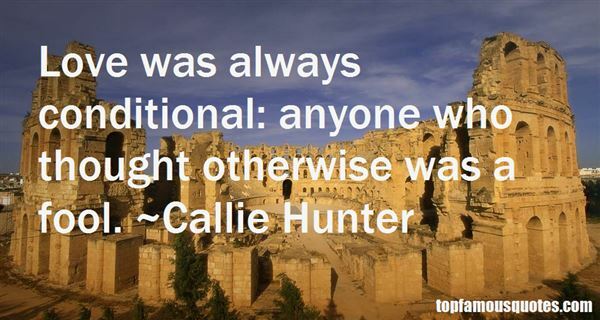 Browse top 9 most favorite famous quotes and sayings by Callie Hunter. Hope,Lizzie saysmy name overandoverandoveragain.Hope!And, oh,I stand there.Oh, my heart.I stand there,still." 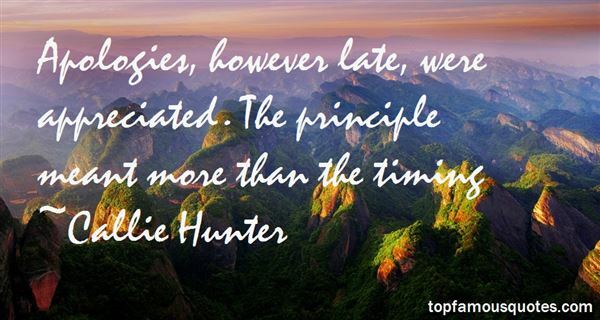 What Did Callie Hunter Talk About?